Two versions: English or Italian. 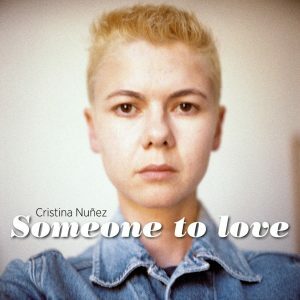 Someone to Love, by Cristina Nuñez, is a double book. The first book contains the author’s visual autobiography through her 22 years of self-portraits, her family pictures and texts; an emotional narrative of the artist’s intense life, from her childhood, her difficult adolescence, her emigration to Italy, her daughters, the discovery of the self-portrait as a therapeutical instrument and what she calls her “mission”: the divulgation of the method The Self-Portrait Experience to transform human suffering into art. The second book is focused exclusively on the method: a self-portrait manual to explore all aspects of one’s life, to stimulate the creative process and to empower oneself. It includes theory, exercises and numerous images. Someone to Love is out of print. But Beautiful and Higher Self – The Self-Portrait Experience are the new versions of Cristina Nuñez’s visual autobiography and complete self-portrait method.